So you've had a taste of the good stuff, and now you want to make cocktails at home. If you're newly interested in mixology, the best thing that you can do is read, read, read and then practice, practice, practice. Try a new cocktail every night or every time a friend comes over. Soon enough, you'll feel comfortable rattling off all the various spirits and how they can be used. And you'll be the resident bartender in your home. Read on below for some of my favorite cocktail books. 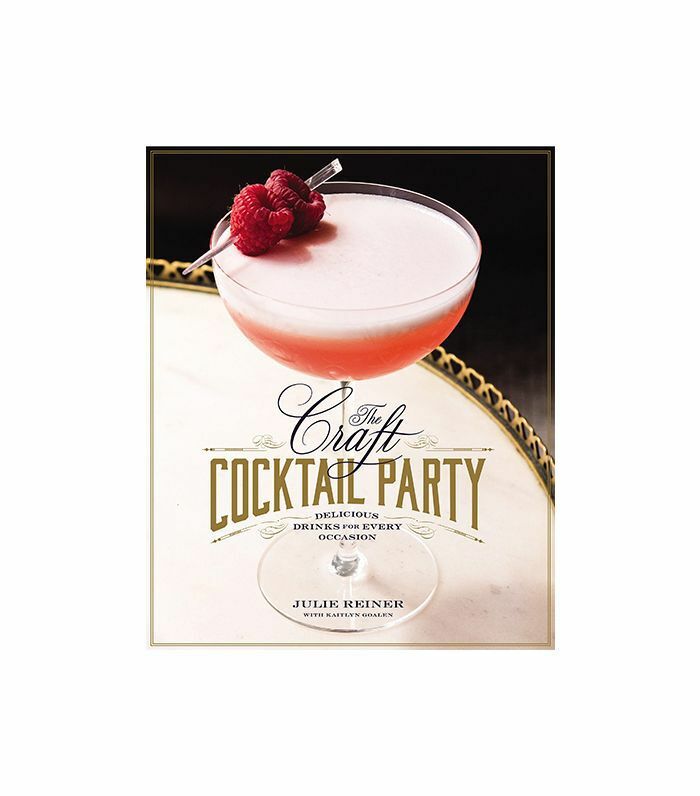 This new cocktail book from Julie Reiner, the co-owner of The Clover Club in Brooklyn and The Flatiron Lounge in Manhattan, is endlessly inspiring and the one I am most excited about right now. She has organized her recipes by seasonality and occasion, which will no doubt inspire you to throw a party! 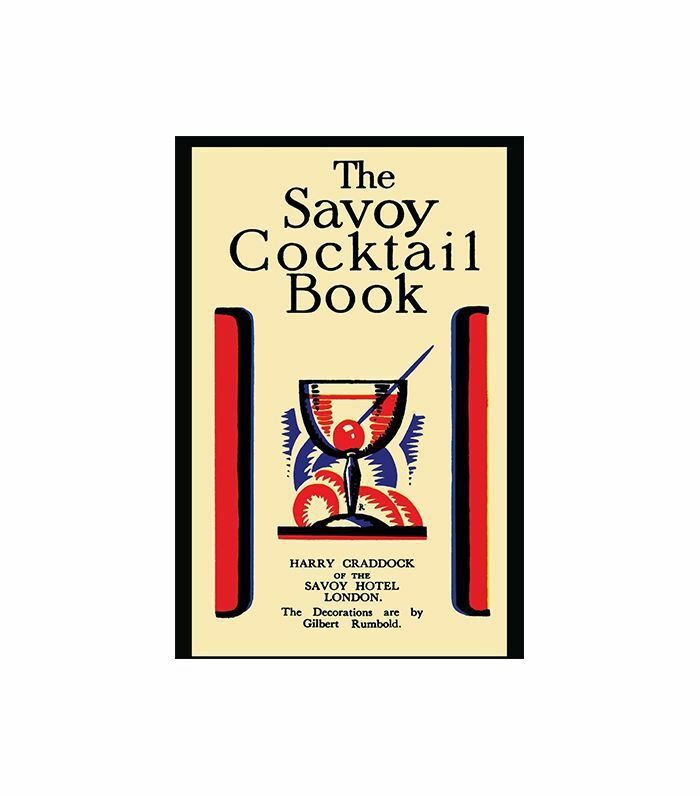 The tips and tricks she infuses throughout the book—such as how to batch your drinks or what to substitute for a certain ingredient—are things you’d only garner from a cocktail pro, and they really make it something you’ll want to sit and read, rather than just look up a recipe in. Better yet, the images are absolutely dreamy! 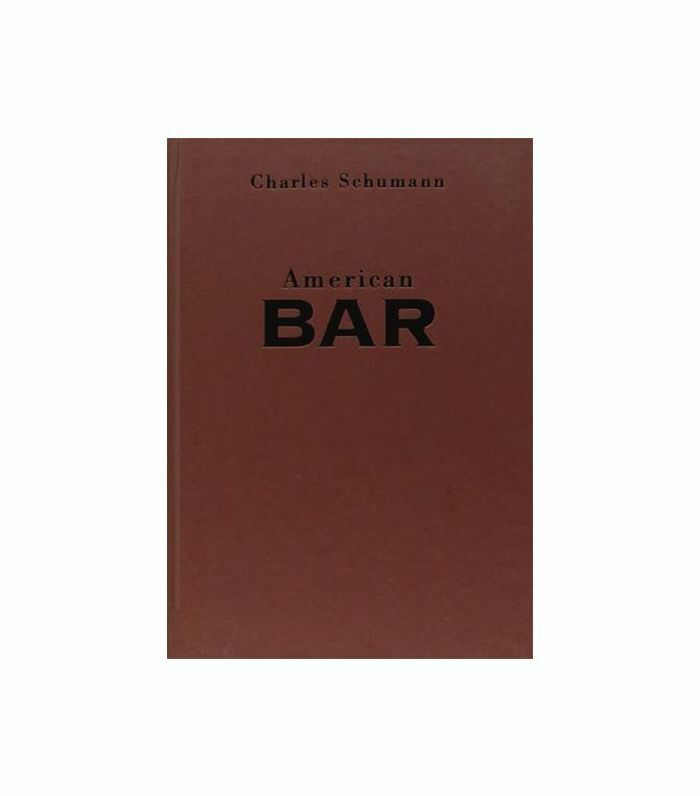 This book by Charles Schumann is light on pretty imagery, but it might be the most authoritative cocktail book ever published. Providing comprehensive information on practically every cocktail recipe you can think of, it’s a useful index to keep handy. From Assouline Press, this book has beautiful photography, charming illustrations, and hand-written recipes. 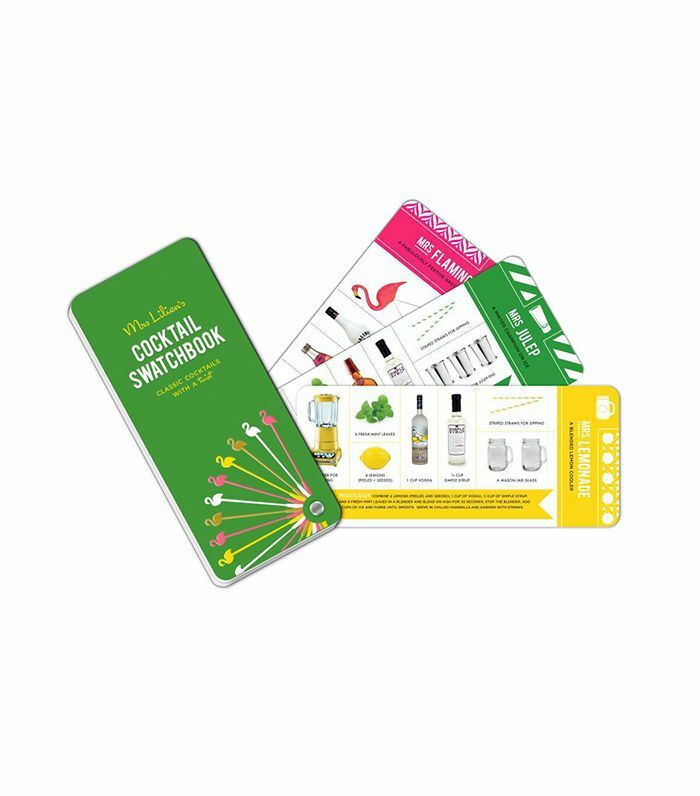 It focuses on classic drinks like Dark ’n’ Stormy, the French 75, and the Singapore Sling, giving you an appreciation for cocktail history in a pretty and playful presentation. 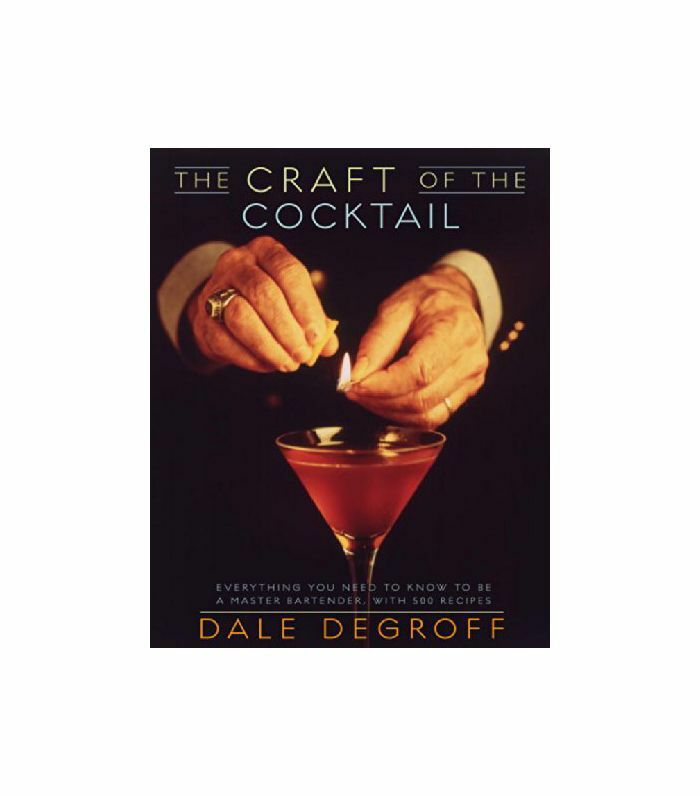 Dale DeGroff is an unparalleled authority on cocktails, universally acknowledged as the world’s leading mixologist, and this is his bible. 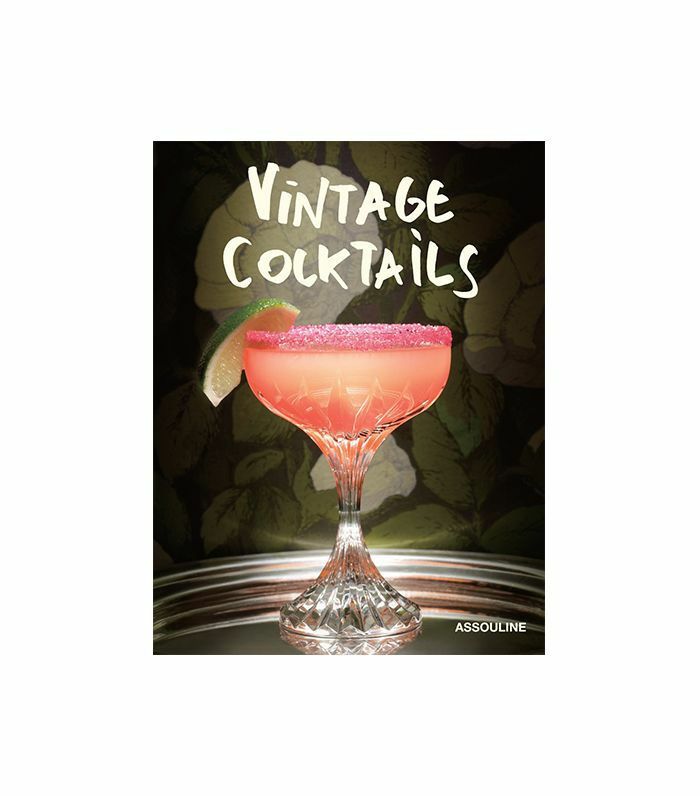 With 500 recipes, it covers tried-and-true classic, trendy originals, and everything in between, packaging them alongside rich cocktail history, interesting anecdotes, and more. I love the concept of this book because it stresses something that I think will ease every beginner’s mind: You don’t have to have a crazy-stocked bar to be able to make good drinks. 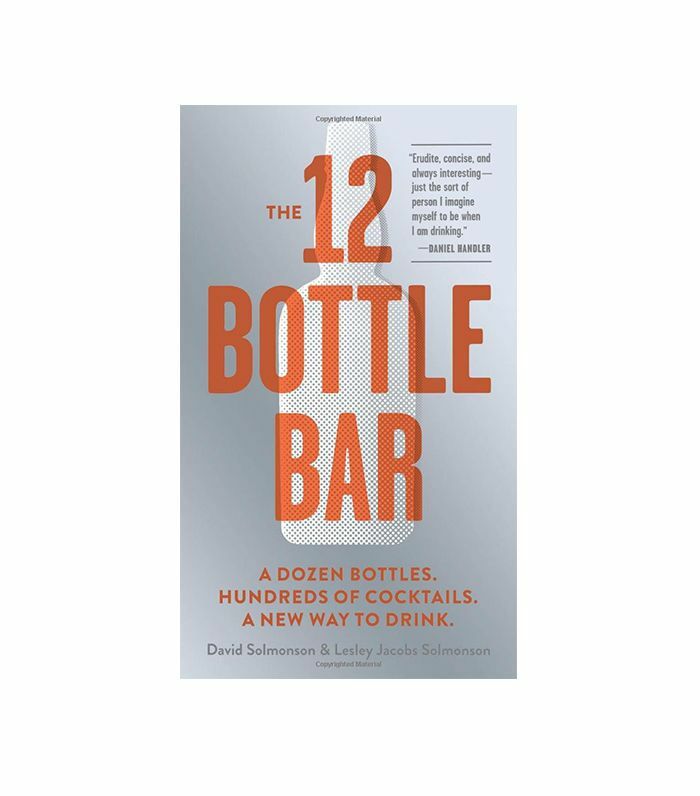 Twelve bottles are a lot, more than the average joe may have at home, but you can definitely acquire them over time, and then you’ll be set to make hundreds of drinks. And then it’s time to restock. This New York Times best-seller really shook up the cocktail literature section with something we hadn’t seen before. 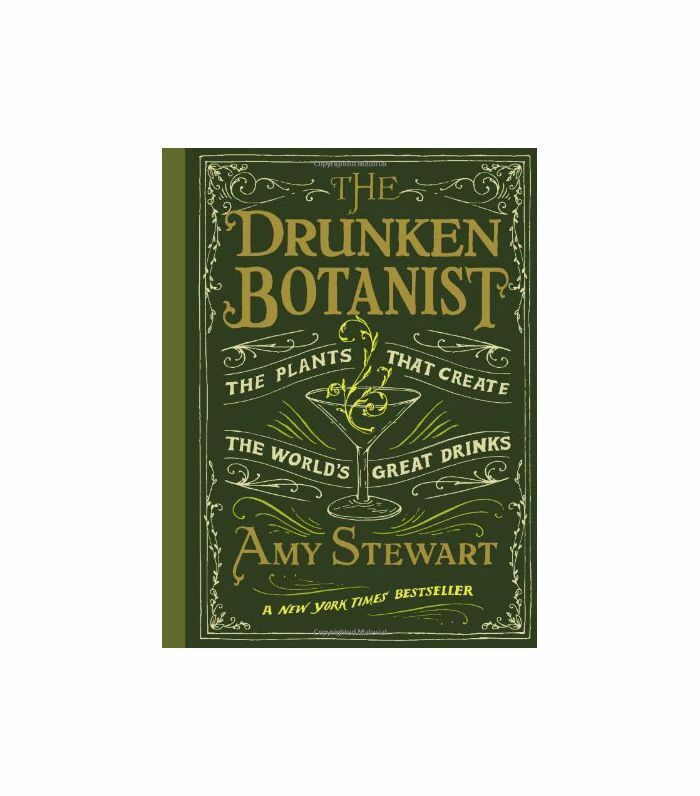 In Drunken Botanist, Amy Stewart, a botanist, explores the science behind all the herbs, flowers, trees, fruits, and fungi that are used to make our spirits and cocktail accoutrements. It’s fascinating, even if you’re not a nerd. This book by Brad Thomas Parsons was groundbreaking. It is really the first book to focus solely on bitters, which are an integral part of many cocktails. 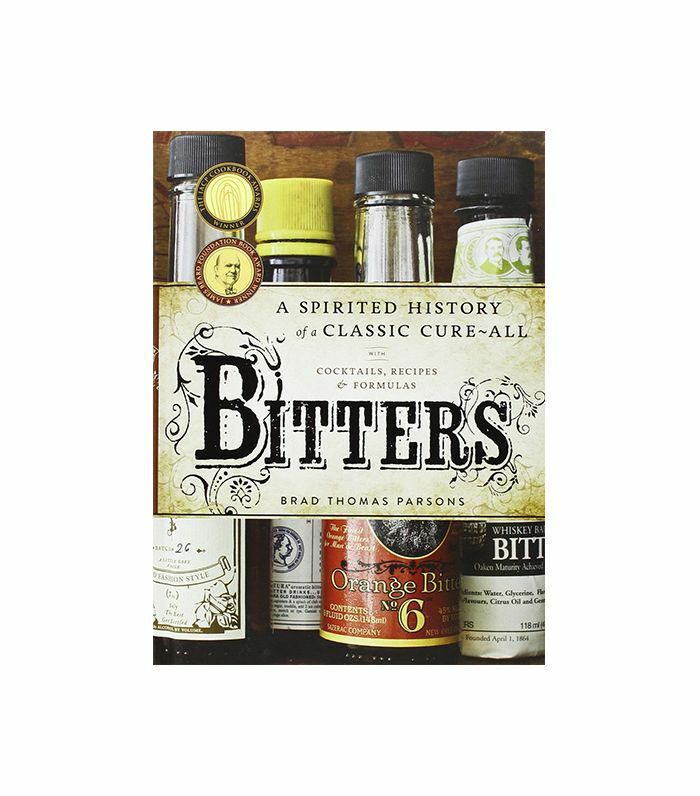 In it, we learn about the Prohibition-era history of bitters, alongside various uses for them, and of course there are plenty of great recipes in there too. After reading about so many “classics,” it’s fun to learn about what all the cool kids are drinking these days. 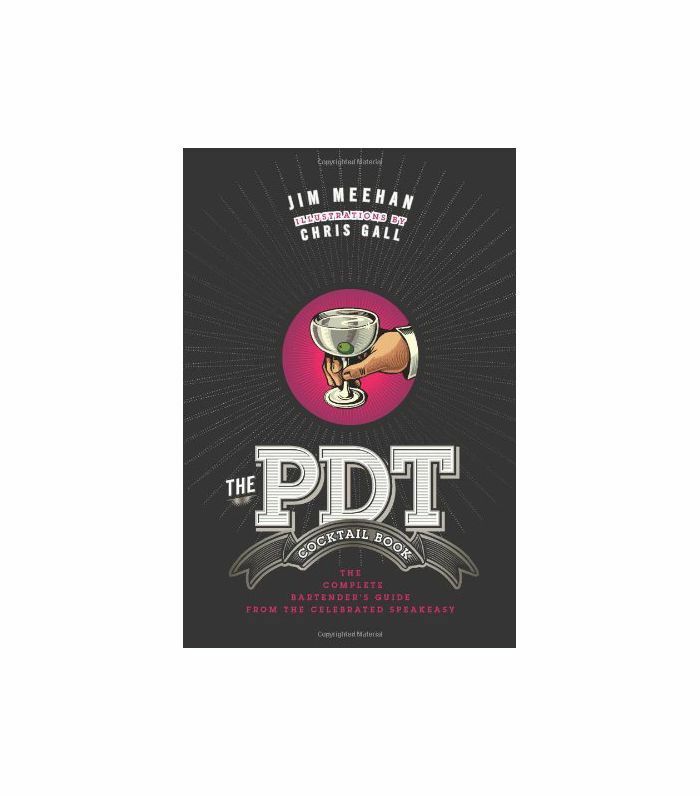 This beautifully illustrated book, from buzzworthy NYC speakeasy PDT (Please Don’t Tell), spotlights owner Jim Meehan’s behind-the-scenes secrets and trendy cocktail recipes (304, to be exact). It’s a great reflection of the current cocktail renaissance. 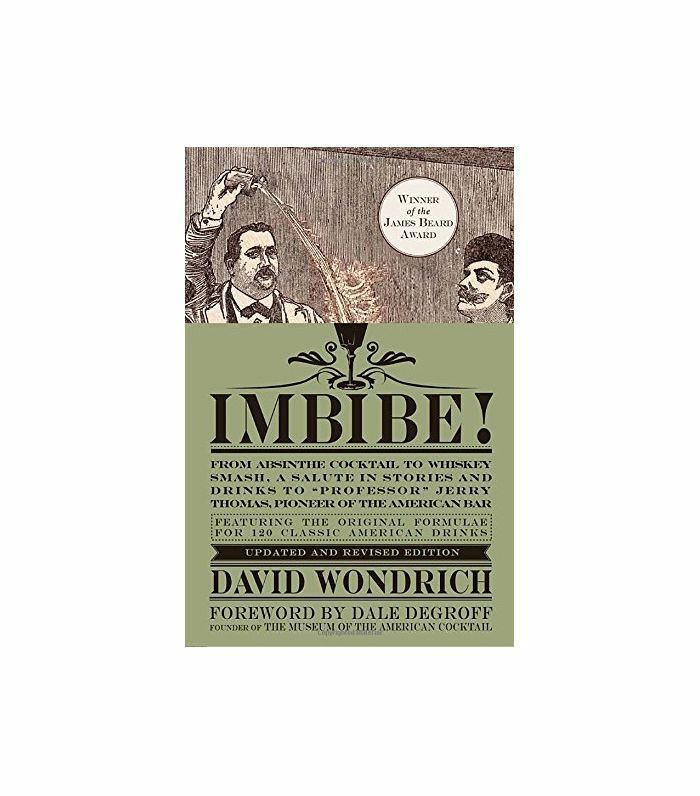 This is one of the earliest cocktail books and a must-own for anyone interested in mixology. It’ll give you a great sense of cocktail history, as well as what drinks are long-lasting, what ingredients are “new,” and how the cocktails you love actually originated. I love this cocktail swatchbook by design and blogging maven Mrs. Lilien. Her simple, sprightly presentations of cocktail ingredients make anyone feel like they can shake up a new beverage. David Wondrich is the preeminent cocktail writer and historian, and this colorful record of classic drinks is his ultimate mixologist’s guide. With lots of historical details, he brings light to the origins of many of our favorite drinks, and of the cocktail itself.